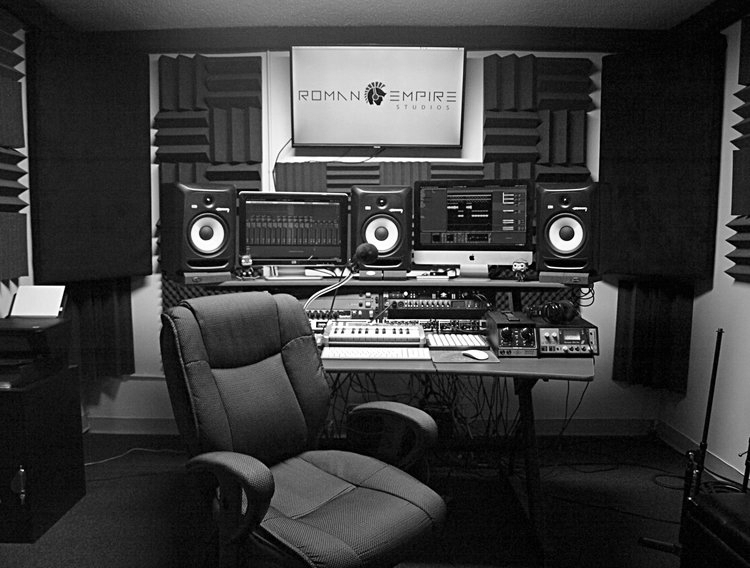 Roman Empire Studios started out as a music recording studio and we are fully equipped to write, record, produce and mix your music. We have experience in several genres and have recorded and mixed countless singles and albums. No matter how small or large your project is, we are willing to work with passionate artists who have a desire to take their music to a professional level.